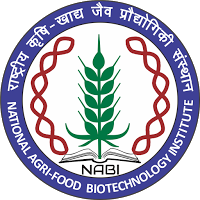 National Agri-Food Biotechnology Institute (NABI), Mohali, is an autonomous R&D Institute under Department of Biotechnology, Government of India. The institute has facilities to carryout advance biotechnology research in the areas of agricultural, food, and nutrition biotechnology. The detail is available at the institute website. 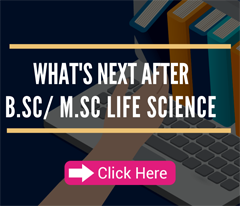 The Walk-In-Interview has been advertised for One Senior Research Fellow (SRF) under Department of Biotechnology, Govt of India; on “Functional Characterization and implications of Plant Inositol Pyrophosphate Kinase”. Emoluments:- Rs. 28000/- Per Month Plus HRA as per rule. 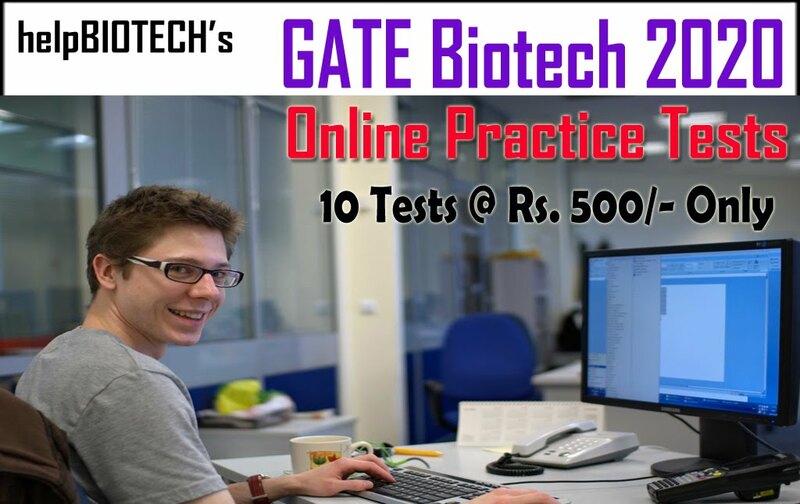 Essential: Post Graduate Degree in basic science with NET qualification such as ICAR/GATE/CSIRUGC/DBT OR Graduate degree in professional course with NET OR Post Graduate Degree in professional course. Eligibility Criteria for Senior Research Fellow:- Qualification mentioned above with two years research experience. Duration: The appointment will be till 24th July, 2020 or till the termination of the project whichever is earlier. Selection Criteria: The SRFs will be hired as per the emoluments’ guidelines and service conditions notified by DST (DST OM No.SR/S9/Z-09/2012 dated 21.10.2014). Candidates having NET in Lectureship will be governed by DST OM No. A.20020/11/97-IFD dated 31st March, 2010. 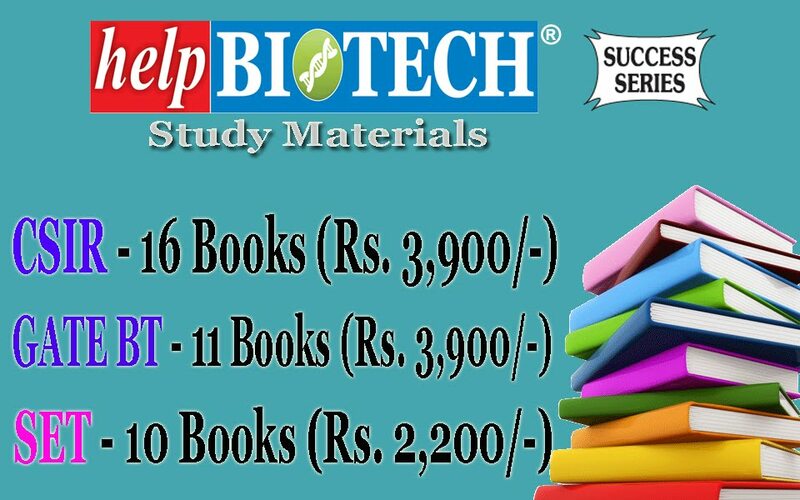 Desirable: Preference will be given to candidates having qualification in any of the National Exams, good academic record, and research experience in the area of plant molecular biology (publications if any). Accommodation: The accommodation may be provided to the selected candidates in the newly built in campus-hostel as per the guidelines and room availability. The duly filled application form must be submitted at the time of registration at NABI from 09:00 AM to 10:00 AM on 14th August, 2017. The candidates must ascertain their eligibility before applying, as ineligible candidates will not be interviewed. All the candidates are requested to appear for the interview with full CV, project report, experience certificates, publications and original degree certificates and transcripts. No TA/DA will be paid for appearing in the interview. Canvassing in any form or bringing influence, political or otherwise, will lead to disqualification of the candidate(s). 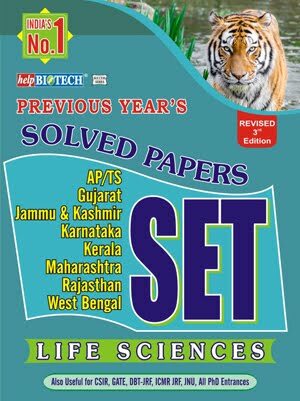 NABI may or may not select candidate depending upon the suitability of the candidate to carryout high quality research. Any queries related to the projects or qualification: the candidate may contact at pandeyak@nabi.res.in,(Project Investigator).